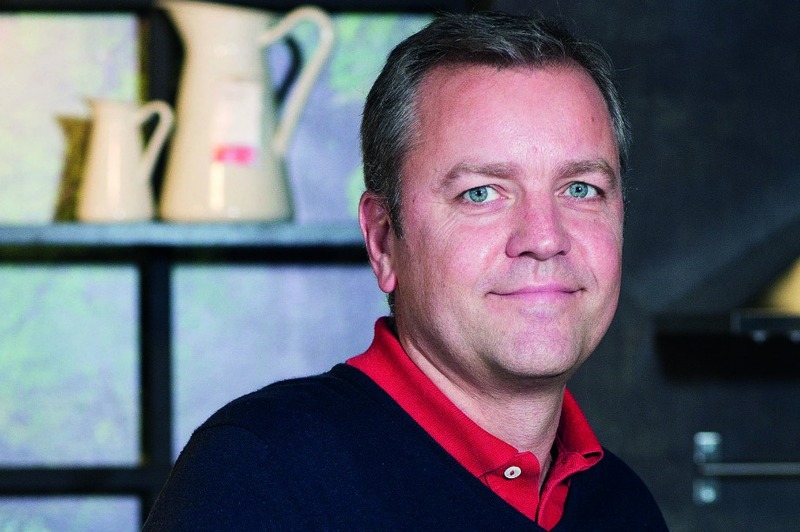 Laurent Tiersen, country marketing manager at Ikea UK and Ireland, explains why experiential is deeply embedded in the furniture retailer's DNA. 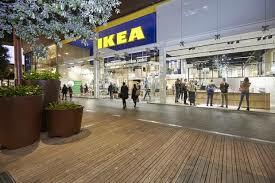 Swedish furniture giant Ikea needs little introduction. 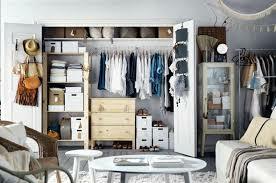 Its ready-to-assemble, flat-packed products have garnered a global fan base and in Britain alone, one third of all furniture purchased comes from Ikea, while the brand's most popular product is its 'Billy' bookcase, with one sold every ten seconds. Its experiential activity has spanned a number of formats, from an immersive exhibition that celebrated the joy of storage, to pop-ups and from a breakfast in bed café complete with waiting staff to in-store festivals. The brand has also hosted a floating night market on Regent's Canal and created a Swedish houseboat last June, which offered river trips between Oxford and Reading serving Swedish food and drink and offering craft-based workshops. 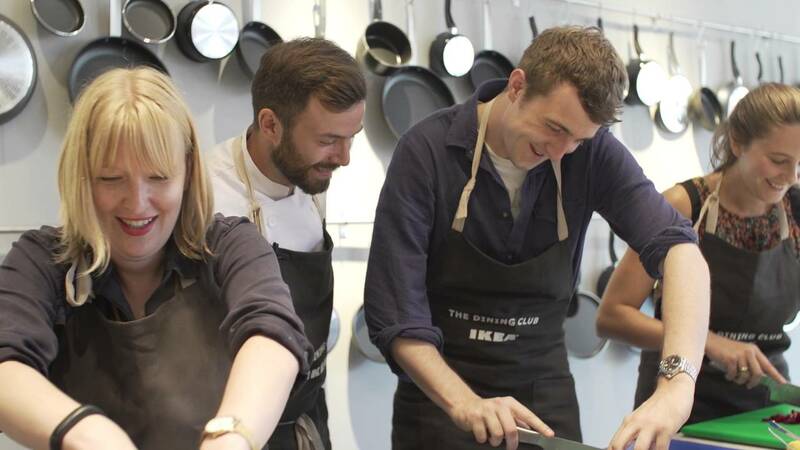 Perhaps its most ambitious experiential project to date, however, was the launch last year of The Dining Club by Ikea, realised together with agency Hope & Glory. The activation, which ran from the 10-25 September, was based around celebrating the joy of people cooking together. The club was located in Shoreditch, London and featured a DIY restaurant where trained head chefs supervised customers' cooking. There was also an Ikea cafe serving Swedish delicacies, inspiring workshops, a virtual reality kitchen and a shop, enabling visitors to take home a piece of the experience. Over the course of the activation, Ikea brought together hundreds of people and showcased topics such as the future of food, creative cooking with kids, how to make the most of vegetables and classic Swedish recipes. 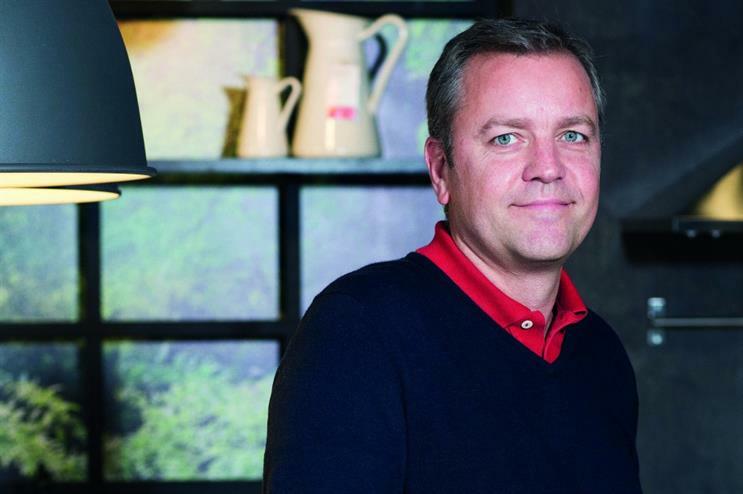 "We are always looking to innovate and evolve as a business, whether that’s the service we provide in store, the products we produce, insight we give and how all of these things are marketed," says Laurent Tiersen, country marketing manager, Ikea UK and Ireland. "We want to connect with people in a way that is meaningful to them. As such, we have made great shifts in how we create and execute marketing campaigns as we move away from the traditional approach of just making an ad and then putting that online, to creating bespoke social content and pieces of genuinely engaging experiential." Tiersen adds that the key focus of Ikea's experiential is to help members of the public engage with its products in a unique context, showcasing the wealth of insight and expertise Ikea has brought into people’s lives at home – not just as an experience, but in a way, that captures the imagination and resonates across both earned and owned media. "What’s more, experiential is part of our DNA - we were the first home furnishing retailer who introduced things such as a restaurant, real room-sets and children's facilities," says Tiersen. "We have always been an experiential destination, and in our communications, we use experiential in a way to surprise and engage with the consumer whilst remaining complementary to other traditional and innovative media." While the brand has adopted a varied approach to experiential marketing, Tiersen says that every piece of experiential is developed following meticulous insight and research. "First and foremost, every piece of experiential comes from an insight and point of view that says something about UK consumers and their emotional attachment to the products in their homes," he explains. "Based on extensive qualitative and quantitative research into life at home in the UK, the format and focus of each piece of experiential is determined by how best to effectively engage with consumers on a level that has genuine resonance and lives long in the memory." And whether this is done via an exhibition, a pop-up, a one-day activation or activity that runs over several days, experiential helps the brand achieve a variety of aims, especially as each is specifically designed to work across all marketing channels. "The thing that unifies everything we do is providing a mix of inspiration and insight into modern living, whilst also offering an understanding of the products that help us reach new audiences and enable their 'Wonderful Everyday'," maintains Tiersen. Sustainability is also embedded strongly within the brand's experiential offering - in December, the Ikea Group published its Sustainability Report for 2016, which showed continued investment and progress towards achieving its sustainability targets. By August 2020, the company aims to recycle or energy recover 90% of the waste from its own operations. It's a commitment that is also being expressed through experiential. Just last month, the retailer launched its 'Live Lagom' event at Westfield Stratford, with the aim of encouraging existing and potential customers to live more sustainably. A series of events and workshops were held over a five-day period, focusing on fermenting and waste management, energy efficient cooking and cycling safe in the city. Speaking to Event at the time of the launch, Sharon McCracken, sustainable life at home leader for Ikea UK and Ireland, explained how Lagom is about finding balance, about not taking too much, but not denying yourself things as well. "We want people to understand the effects they have on the environment and on climate change," she said. "Ikea is a responsible brand; we do a lot and we are passionate about sustainability, and we understand that our customers are passionate as well, but sometimes they just don't know what to do. We wanted to give them a platform and a space to explore that." Tiersen says the brand is always looking for new and innovative pieces of experiential as it likes to keep things fresh. That said, he adds that with The Dining Club proving to be 'a massive success' and, depending on public demand, there is every chance it may return in one form or another. "I have worked on a variety of events during my time at IKEA and, like children, it’s impossible to pick a favourite but The Dining Club is something that I hold close to my heart," says Tiersen. "Not just because of its scale, but because we really felt it resonated with all that it touched – from those who physically visited the space all the way to those who read about it or engaged with it online."